The holidays always have a spot for man’s best friend at Lions Foundation of Canada Dog Guides winter open house. 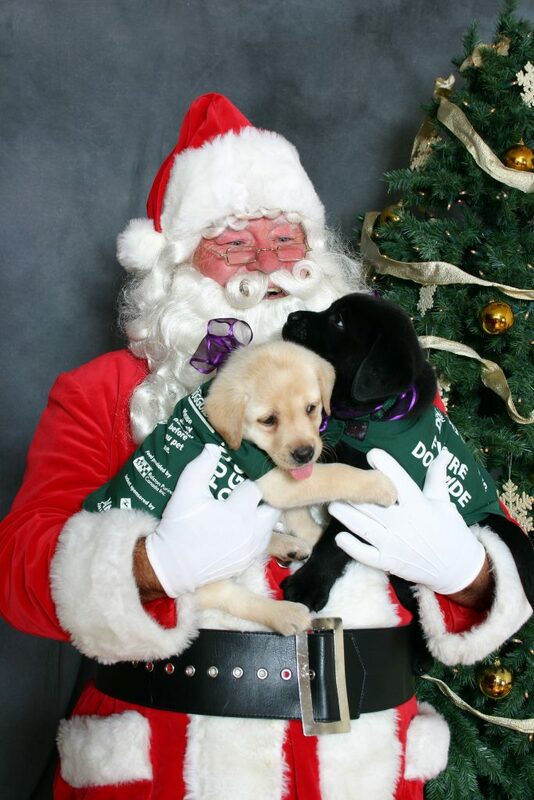 Santa and his guide puppy dogs are always a welcoming site especially when festive photos with them can include your family and pets for only $20. Don’t keep quiet about silent auction also being held where you can get all kinds of art, gift certificates, and passes. “The gift tree will have different ornaments available for purchase these ornaments can be personalized and will be displayed in our Christmas tree,” communications manager Maria Galindo says. 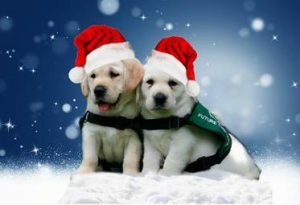 The event kicks off at Dec. 1 from 10 a.m. to 2 p.m. at the LFC Dog Guides centre at 152 Wilson Street. While each Dog Guide costs an average of $25,000, they are provided free to qualifying Canadians. LFC Dog Guides receives no government funding and relies only on funding from individuals, corporations and fundraising activities. Tours, along with live programs about the inner workings of the LFC Dog Guides, centre will be going on throughout the open house.